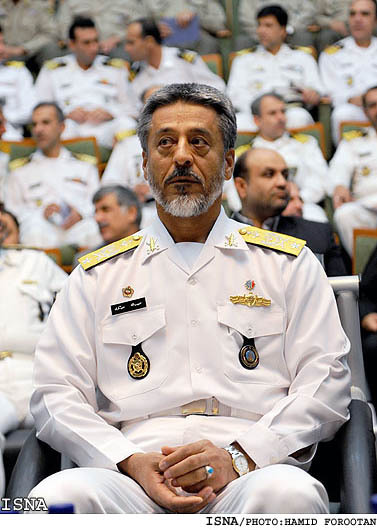 Iranian Navy Commander Rear Admiral Habibollah Sayyari announced that the country plans to boost deployment of Navy vessels and forces outside Iran's territorial waters. 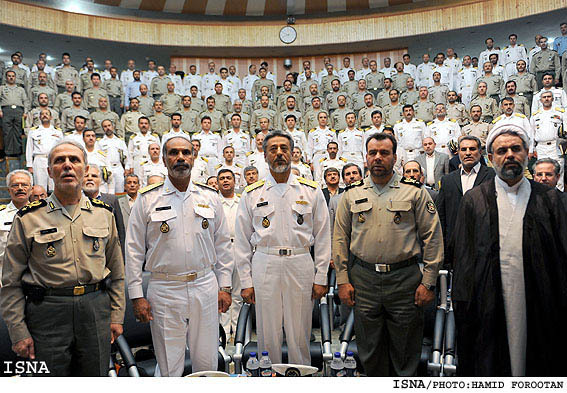 "We hope that we can widen our presence in international waters and high seas through further planning," Sayyari said, addressing a conference dubbed 'the Strategic Navy Force' here in Tehran on Monday. 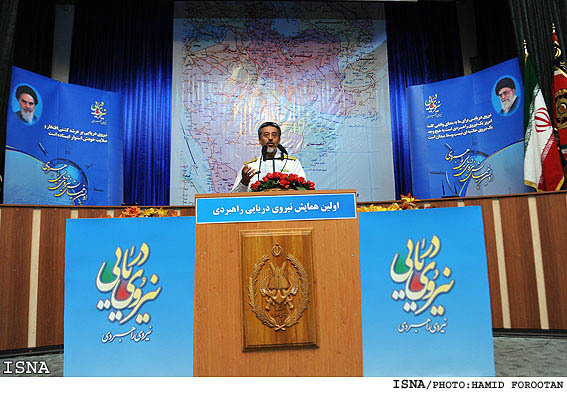 He pointed to the recent remarks by Supreme Leader of the Islamic Revolution Ayatollah Seyed Ali Khamenei who had called the Navy "a strategic force", and said that the Navy hopes to have more and better equipment to increase its presence in the high seas to meet the expectations of the Supreme Leader and the nation. Sayyari had in September stressed Iran's continued naval deployment in the high seas, and said that he Iranian Navy's presence in the high seas and international waters is part of Tehran's strategy for defending its interests abroad. 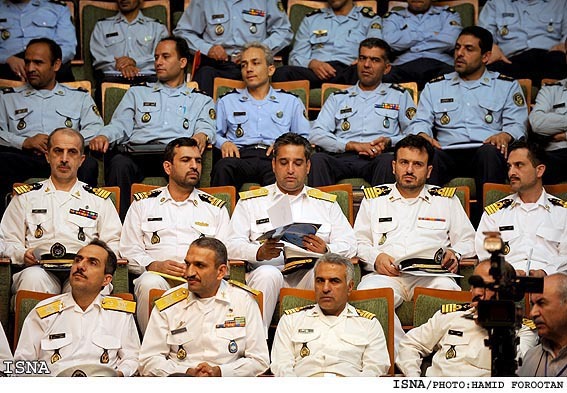 Iran started continued trans-regional missions in 2008 and has already dispatched several flotillas of warships to the high seas, mostly the Gulf of Aden. The Iranian Navy's 14th fleet of warships returned home last week after accomplishing a 66-day mission in the Gulf of Aden, where it defended the country's cargo ships and oil tankers against continued attacks by Somali pirates. In addition to Younus submarine, the Iranian Navy's 14th fleet of warships was comprised of IRI Bandar Abbas Warship and IRI Shahid Naqdi Destroyer. The Iranian Navy has been conducting anti-piracy patrols in high seas, including the Gulf of Aden, since November 2008, when Somali raiders hijacked the Iranian-chartered cargo ship, MV Delight, off the coast of Yemen.